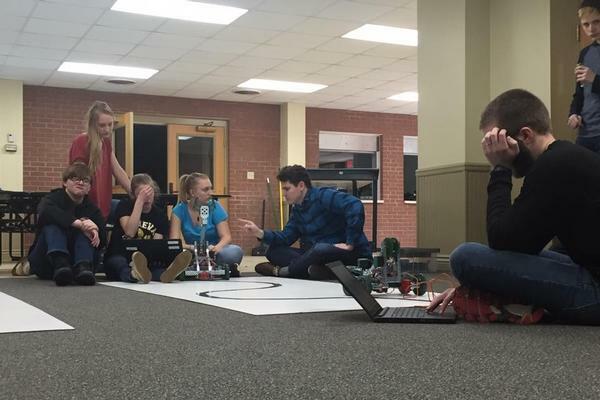 Students in grades 6–12 meet weekly at RTCS to learn about, build, and program robots. The students learn engineering design principles while engaging in hands-on assembly of robots. 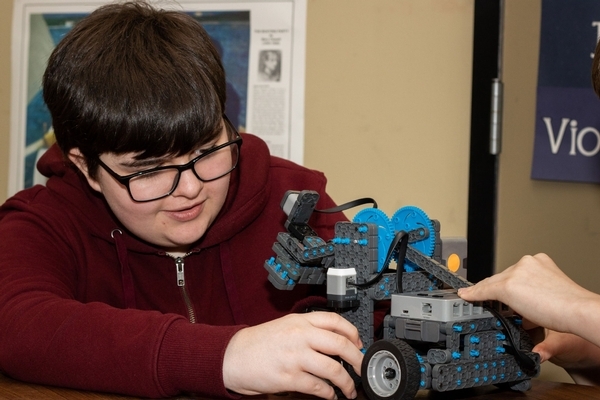 The robots are equipped with electro-mechanical assemblies, sensors, and a programmable controller that allows the students to experiment with programming and automation at an age-appropriate level. 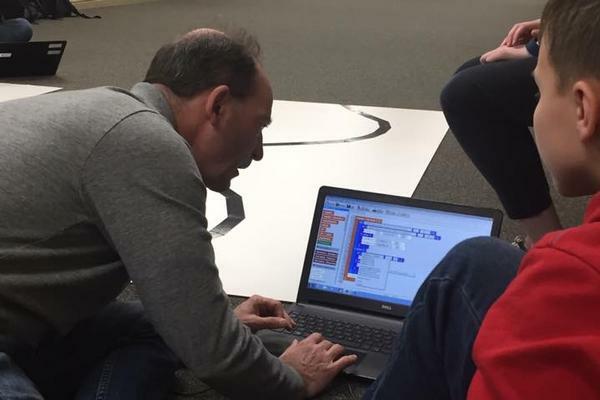 In addition to instruction and hands-on learning, the students are provided with a competition in which teams of students are tasked with designing and building a robot to play against other teams in a game-based engineering challenge. Classroom STEM concepts are put to the test as students learn lifelong skills in teamwork, leadership, communications, and more. 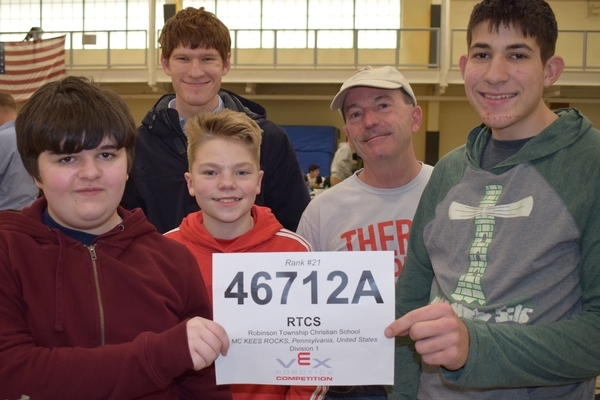 RTCS Robotics Club is guided by a group of mentors consisting of engineering and IT professionals who teach, encourage, and assist the students in the Club activities. 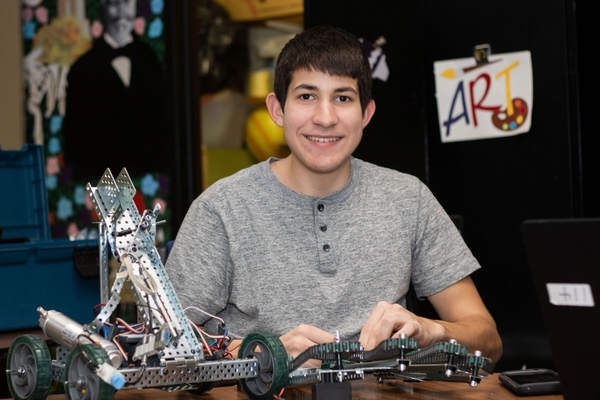 Students are exposed to a variety of disciplines such as mechanical design, electrical design, CAD, and programming. 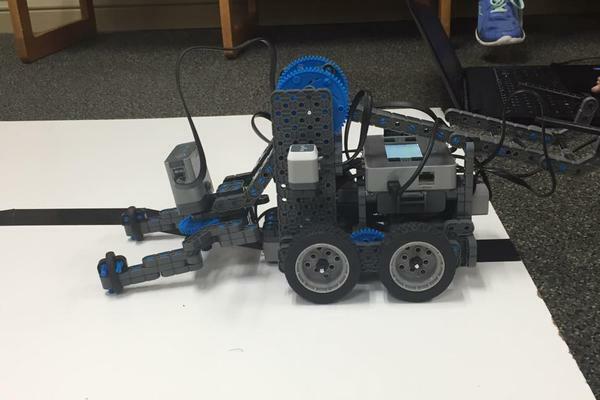 The curriculum provides a blend of teaching robotics principles while allowing for hands-on student development. The club also organizes field trips for the students to visit local robotics companies. The response from the students has been extremely positive and enthusiastic!